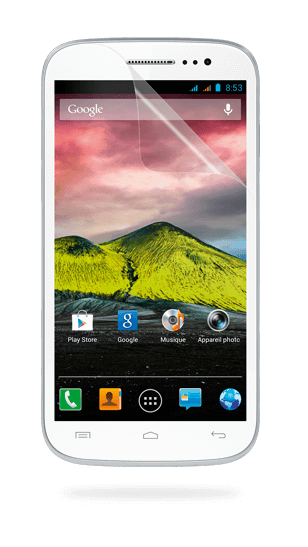 The CINK FIVE offers a clever blend of technological wizardry: much smoother web browsing and a high-quality display thanks to its Quad Core processor and 5 inch, HD resolution screen for even greater precision and performance when viewing video clips or movies. 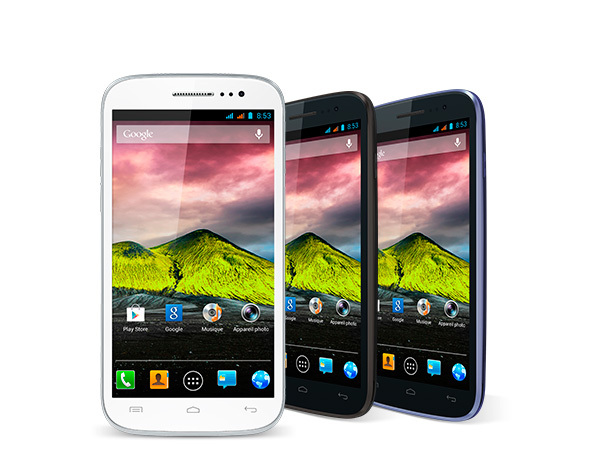 H+ compatibility optimises network reception in anticipation of 4G. 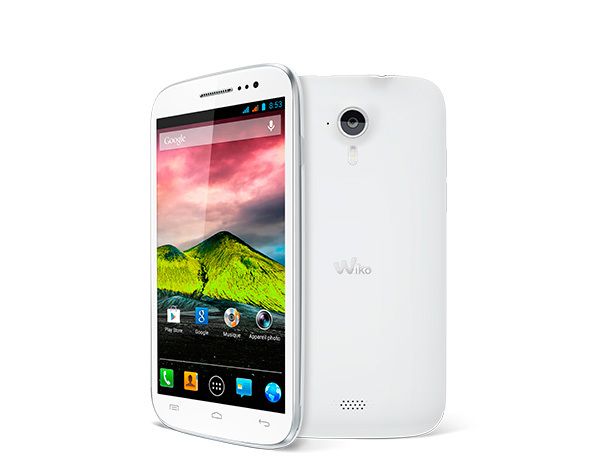 The internal architecture has also been improved with a new version of Android, Jellybean 4.1.2, which classifies applications according to their frequency of use. Are you ready to become addicted?! 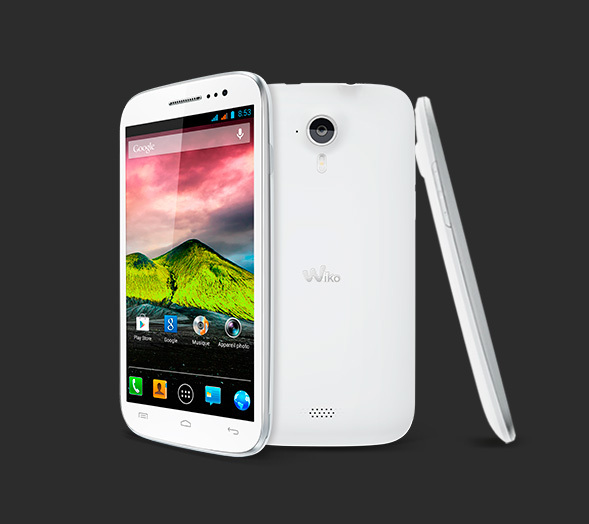 A 5” HD screen for even greater precision and performance when viewing video clips or movies. 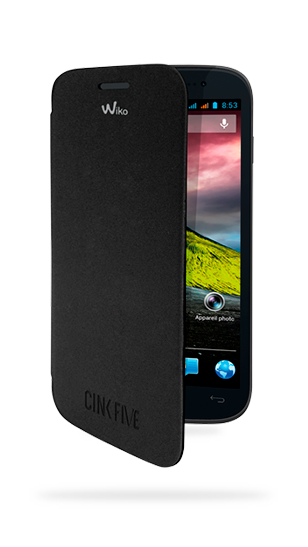 Big but elegant, the CINK FIVE has been designed with finesse. Take a look at its breathtaking photo rendering. 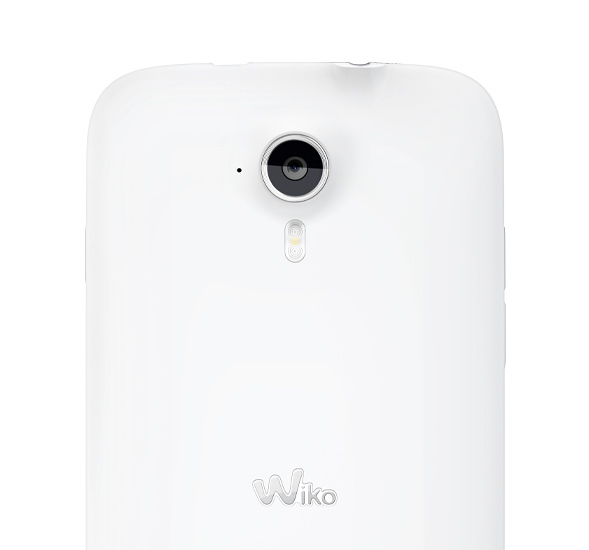 An 8 megapixel digital camera featuring OmniBSI+ technology (developed by OmniVision, a leader in digital imaging) with a photo quality that is worthy of the latest smartphones on the market. 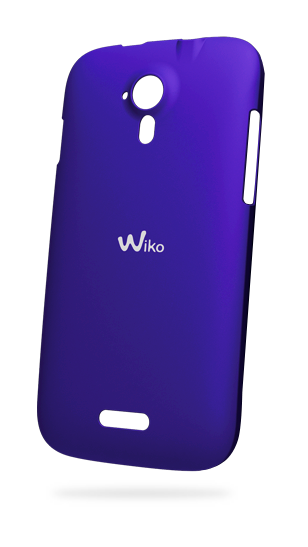 The latest addition to the CINK saga, as well as being available in black and white, is also clad in Wiko’s exclusive blue velvet. 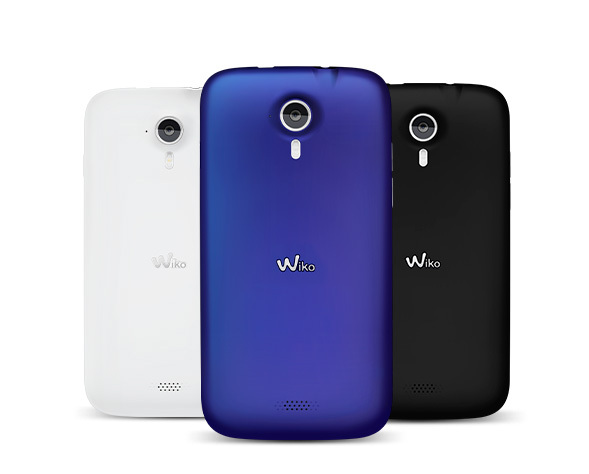 The CINK Five is the first Wiko model to be adorned with the aluminium new logo and it certainly won’t be the last. Wanna bet that you’ll fall for it?